Four months ago today, everything changed in Japan. The March 11th Tohoku earthquake and tsunami is something we will never forget. Now, more than ever, Japan needs you. Japan is a safe, beautiful, fascinating country, and the people of Japan need your tourism now more than ever. 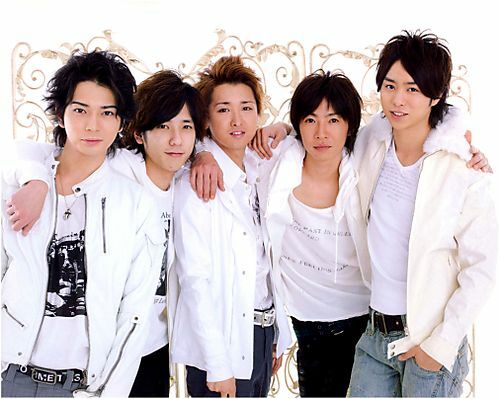 Today I saw a video, featuring the Japanese boy band Arashi, which aims to promote tourism in Japan. It is a message from Japan, saying thank you for the support that has been given since the disaster. The video introduces Japanese culture and, to be honest, if I wasn’t already in love with Japan I would be now! For more information about visiting Japan, why not visit the Japan National Tourist Organization website. GUYS!!! Look at the FOOOD! The FOOOOD! « Hyper Japan giveaway winner!